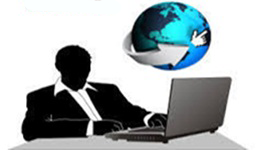 Solutions to the customer queries are provided through Teamviewer,by desktop sharing. Solutions to the customer queries are provided through telephonic conversation. These are the problems related to operation of the software. Immediate up gradations of software such as incorporating a new formats specified by University/PU Board or JD offices are attended through Internet. 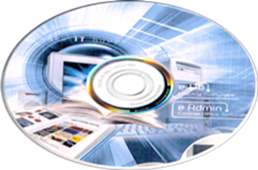 When there are any major changes pertaining to the database, solutions are provided through CD consisting of the new version of eAdmin Software. As per the terms and conditions Preventive service calls will be provided by our service Engineers at regular intervals of time. Apart from this our Software engineers will personally visit the college when there are changes in the current system.